Getting married takes a lot of planning and effort. We are here to help you in every way. 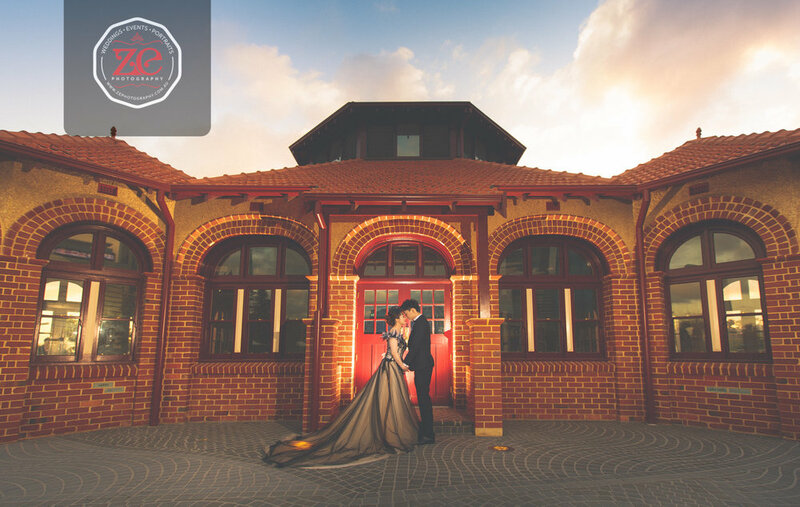 Our full day photography services starts from $3000. We can also tailor a package to suit your requirement. Below are some packages that are one of the best deal on the market! *Prices excludes promotions. Prices subject to change without notice. Please contact us for a quote. 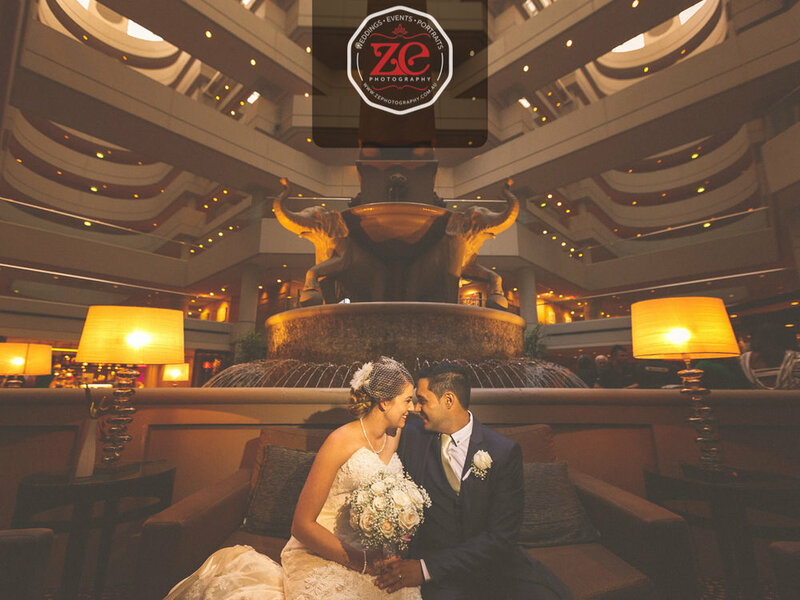 MONDAY TO THURSDAY WEDDINGS GET A 10%* SAVINGS! Time you would require on wedding day.